[/av_heading] [av_textblock size=” font_color=” color=” admin_preview_bg=”] Deanna co-founded AgCommunicators in November 2013. She oversees a team of 12 staff who coordinate communication, marketing, events and education projects for rural and regional Australia – from local through to international clients. Deanna has extensive experience in rural and metropolitan media. She is a former editor of South Australia’s rural weekly newspaper, the Stock Journal, and has worked as a media adviser in the SA Premier’s Media Unit. 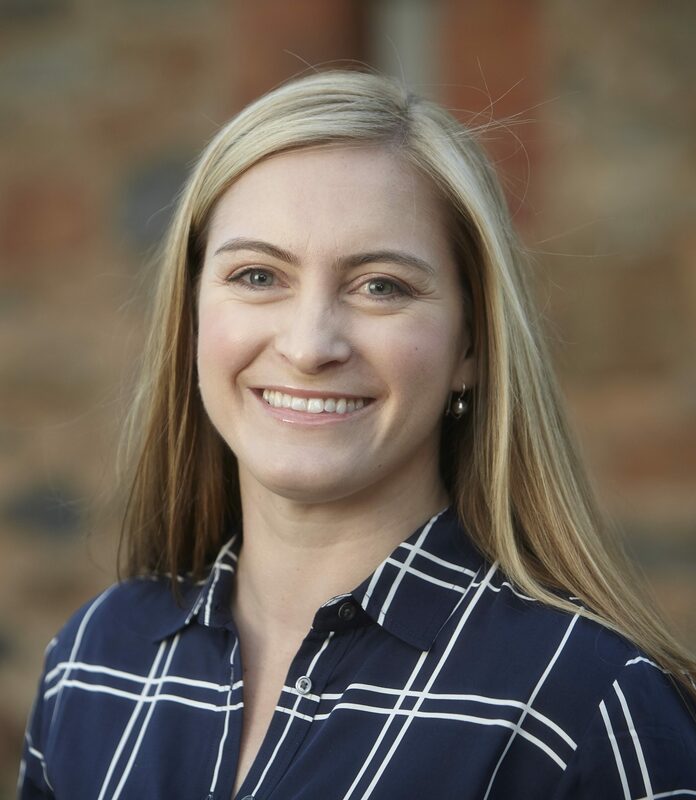 She is also an award-winning journalist, previously being recognised as the South Australian Rural Journalist of the Year and the Australian Young Leader in Rural Journalism. In 2016, she was awarded a Churchill Fellowship to study communication and engagement methods to improve the understanding of agriculture – both in rural and metropolitan audiences – and will travel to the United States, United Kingdom and Canada. Deanna holds a Bachelor of Journalism, a Graduate Diploma in Business Administration, and is a graduate of the Australian Institute of Company Directors. She operates a 4000ha mixed farm with her husband in SA’s Murraylands region.